AKIPRESS.COM - The Asian Development Bank’s (ADB) Board of Directors has approved a $130 million policy-based loan to help improve public health and enhance the quality of life in Ulaanbaatar by improving the air quality in the increasingly polluted Mongolian capital. In wintertime, Ulaanbaatar experiences some of the highest levels of pollution in the world, brought about by a heavy reliance on raw coal burning for heating purposes given that it is also the world’s coldest capital, with temperatures regularly dropping below -20 degrees Celsius from October to March. Reliance on coal-fired stoves for individual gers (tents) and inefficient heat-only boilers for buildings contributes to an estimated 80% of particulate matter in the air. The resulting air pollution is posing severe health risks to people, especially children, in the Mongolian capital, while also burdening the country’s already sluggish economic growth. The ADB assistance will focus on three key reform areas, including strengthening the air pollution regulatory framework for reducing air pollution and greenhouse gas emissions from various sectors of the economy, for instance, from transport and household heating. 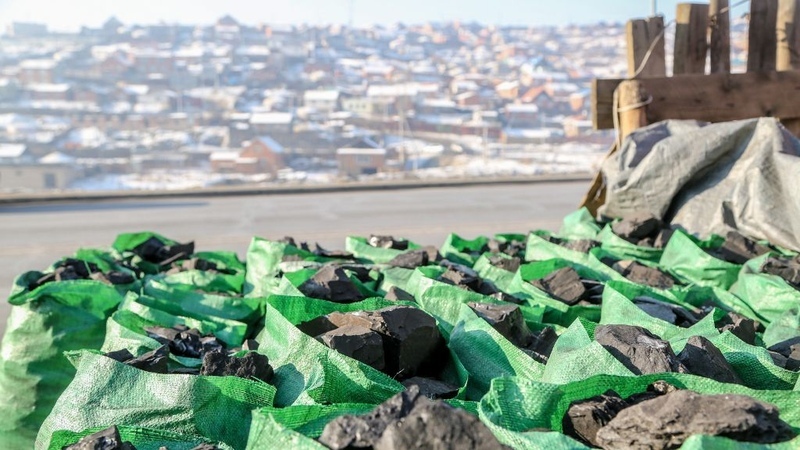 It also guides the government on future expenditures to prioritize efforts for air pollution reduction and human health protection, particularly in introducing less polluting heating fuels, while creating a longer-term framework for better planning and incentives for cleaner fuels and greener development in Ulaanbaatar. The policy-based loan, which will be sourced by ADB’s ordinary capital resources, will be disbursed in two tranches. The first tranche, worth $100 million, will be withdrawn upon loan effectiveness, while the second tranche for the remaining $30 million will be withdrawn once the second tranche policy actions are achieved.